This information is provided by California Cruisin. Please confirm all details direct with them prior to booking. 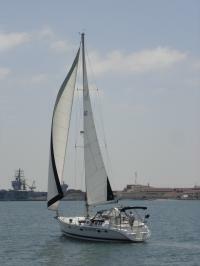 Yachting Limited neither endorses California Cruisin nor guarantees the accuracy of this listing. 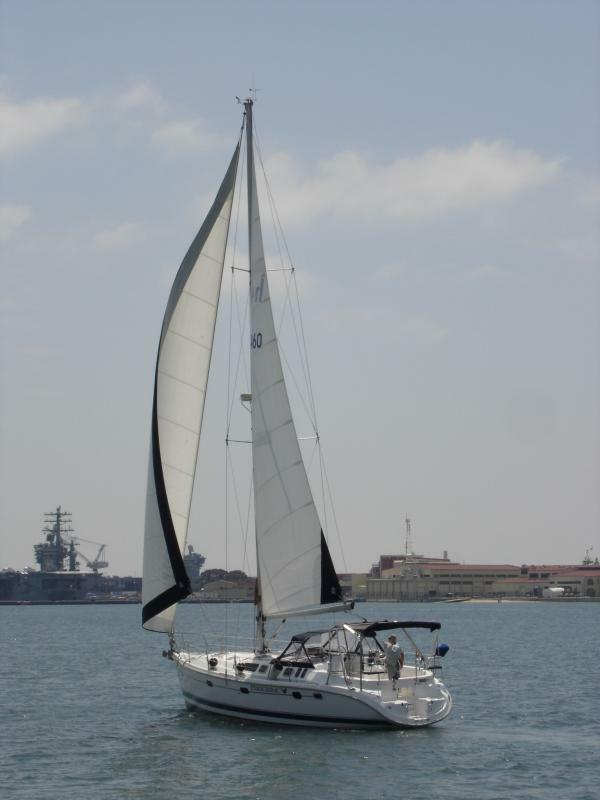 Located in beautiful San Diego Bay, California Cruisin' offers both Motor Yachts with captains and bareboat or skippered Sailboat Charters. 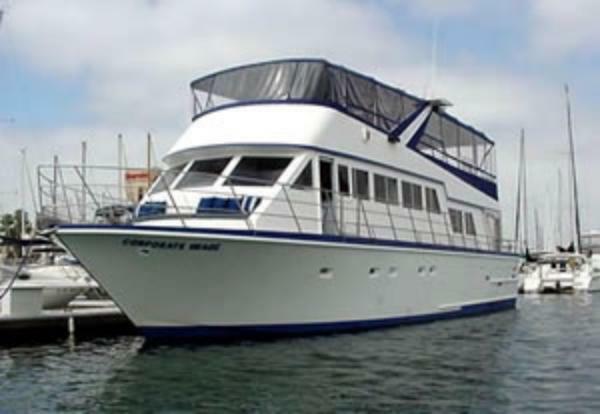 Our Large Group Motor Yacht is great for weddings, corporate events, sightseeing tours and cruises. Forget the hotel. 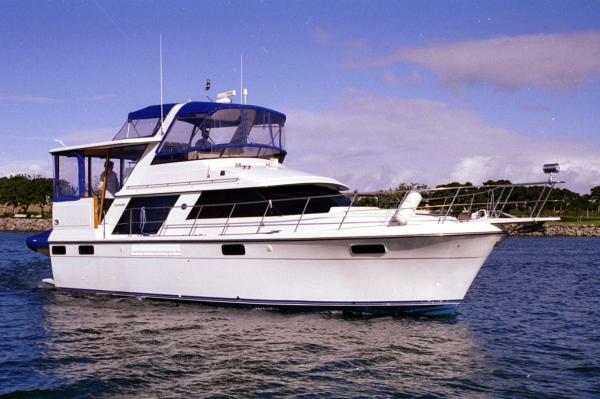 Stay dockside aboard your own luxurious private yacht. 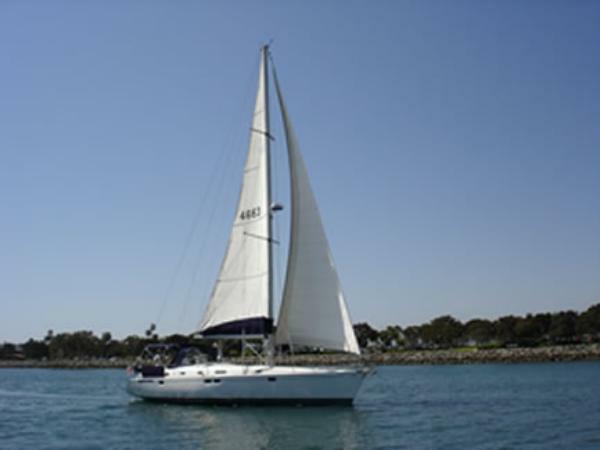 Let your cares float away as you relax on beautiful Harbor Island in San Diego Bay. You may never stay in a hotel again! There are no user reviews for California Cruisin yet. 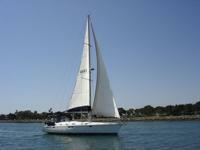 Be the first to add a review.